After being thrashed by fellow pastor including Pr. Joseph Sserwadda and Martin Ssempa for singing a verse in Bobi Wine’s controversial song ‘Tuliyambala Engule’ musician also pastor Bugembe says it was a mistake taking part in Bobi Wine’s song because he had no knowledge on what the song was all about. Pastor Bugembe says; while in studio recording he did not notice that it was a political song attained from a Christian hymn. Pastor Bugembe adds that his verse was advocating for peace and unity among people and that is was what he was instructed to do. Explaining further Pastor Bugembe says that he is not against government but he did exactly what he was told to do. Nevertheless, Pastor Bugembe while in an interview with NTV criticised earlier critics from fellow pastors judging the Kyadondo East MP Robert Kyagulanyi popularly known as Bobi Wine. Earlier this month pastor Joseph Sserwadda of Victory Christian Centre raised concerns over Bobi Wine’s new song stating that the song will create his down fall. While pastor Martin Sempa via his social media platform warned Bobi Wine of alarming results if he doesn’t denounce the song. Tuliyambala Engule song derived from a Christian hymn featured local singers including King Saha, pastor Wilson Bugembe, Nubian Lee, dr. HIlderman and Ronald Mayinja. 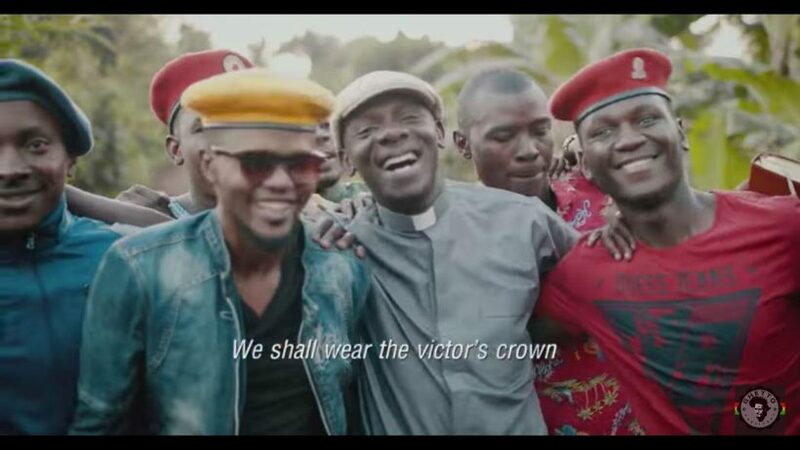 In the song Bobi Wine describes how they will wear the victors crown after the struggle is complete. Bobi Wine launched ‘Tuliyambala Engule’ song on the 31st of Dec. 2018 at an annual Buganda end of year fete ‘Enkuuka Yomwaka’ which excited many fans but also generated resentment among many Christian leaders and politicians. And as a result ‘Tuliyambala Engule’ was finally outlawed by UCC from playing on all Uganda’s media platforms due to its political indications. 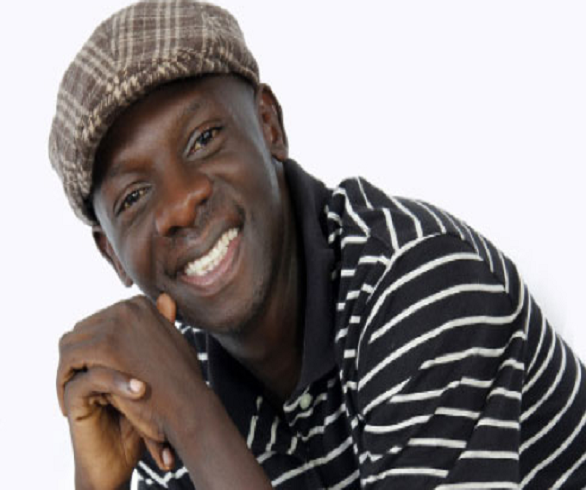 READ Musician Pastor Wilson Bugembe Wedding Soon!